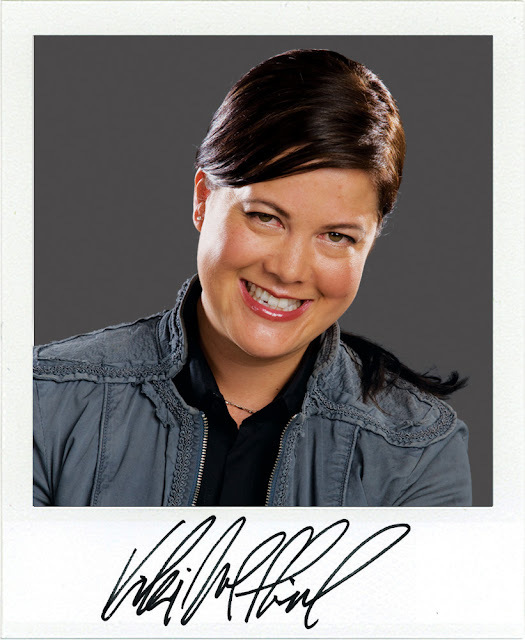 Kiki Wolfkill chipped into the Halo Bulletin to let everyone know that the team at 343 is very busy and that's about it. "We've had an action-packed week of internal mission reviews, a deep-dive with the Marketing and PR teams, and a quick little exec review thrown in for good measure. It may sound like a lot of reviews and that's because it is.... we are in full execution mode. There are hundreds of moving parts across 343 and Microsoft Studios that need to be aligned and coordinated—now is the time to get all our ducks in a row. While it's been a little hectic making up for last week's snow days and going through these reviews, it's always invigorating to be able to get the game in front of folks who aren't staring at it every minute of every day. I do look forward to getting back to our normal routine of game-building, playtesting, and general creative rabble-rousing. More on this later." Hanging out for some real Halo 4 news much?